05 Mar Relaxation. Rejuventation. Rediscovery. For many travelers, a vacation isn’t complete without the three R’s: Relaxation, rejuvenation and rediscovery. There’s no better place than Kaanapali to relax your mind and body, rejuvenate your soul, and rediscover your sense of self. Embrace a healthy lifestyle and pamper yourself in paradise. Whether you’re looking to unwind or be revitalized, Kaanapali has the spa for you. 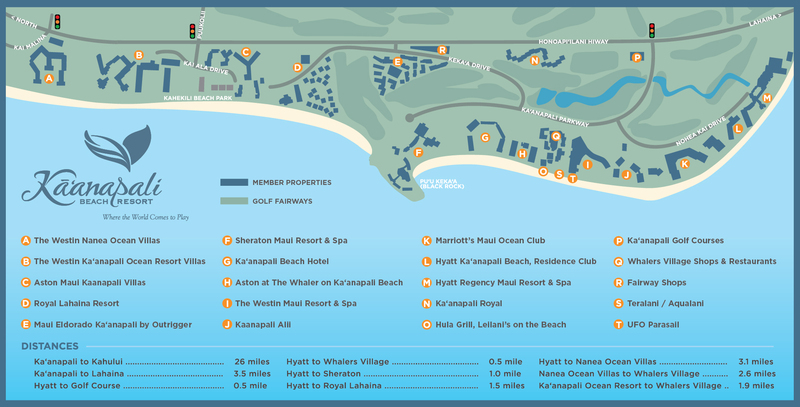 The resort features two world-class oceanfront spas: The Heavenly Spa at The Westin Maui Resort & Spa features 14,000 sq. ft. of oceanfront luxury, including a Westin Workout Facility. Kamaha’o means wonderful, astonishing, and remarkable, and that’s just what you’ll find at the Marilyn Monroe™ Spa located at Hyatt Regency Maui. The spa offers rejuvenating services in a lush environment right on the water. The Sheraton Maui Resort & Spa’s, Spa at Black Rock, was recently named Top 20 Hawaiian Resort Spas by Conde Nast Traveler. There are also several day spas with massage and skin treatment options, as well as a bounty of pristine natural resources. There’s no shortage of aerobic workout rooms and weight-training facilities, many with beach and ocean views. There are 32 professional tennis courts and a tennis stadium at six locations in the resort, plus two championship 18-hole golf courses. Beach volleyball games are often seen on Kaanapali’s widest expanse of sand, and the boardwalk connecting the beachfront resorts provides a scenic walking trail.